Maintain an exemplary environment for students & staff alike. 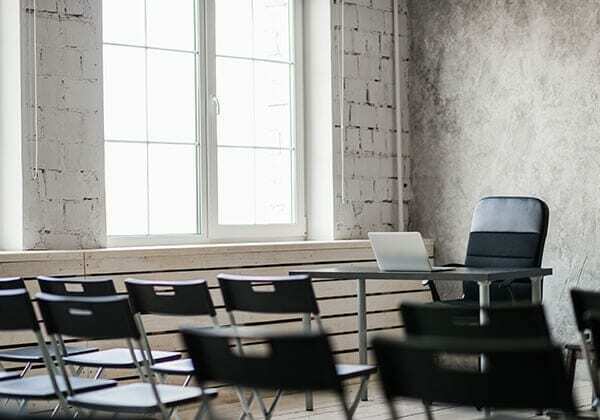 You have students and faculty coming in and out of your facility all day long, and the small messes they make can quickly add up. Let our specialists customize a cleaning plan that will keep your school or university looking fresh and clean! Whether you have a day care or an entire college campus to be cleaned, we have a cleaning program for you. With our flexible cleaning options, you can request janitorial services during the night or day. Our services include mopping, dusting, trash removal, outdoor pressure washing, window washing, and more! Jani-Serv, Inc. provides safe, green cleaning services for educational institutions. Our experienced staff is bonded & insured, and has the experience needed to provide the best cleaning services for educational facilities, including daycares, child care centers, middle or high schools, and universities. 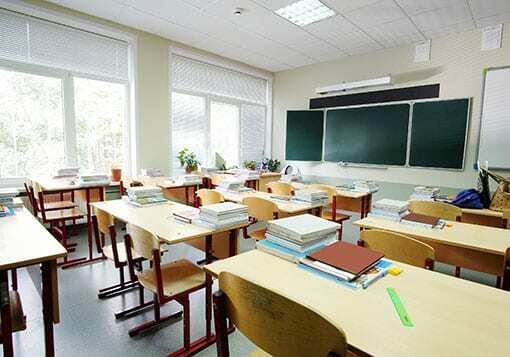 We can modify our educational facility janitorial services to suit your students' needs. Our cleaning services can help improve air quality, reducing the number of asthma and allergy-related attacks.